With a lot of men and women traveling often nowadays it can be difficult when it comes to relationships. Because face it, you always miss the other person! I know with so many different social media platforms its easier to video chat but here are some other fun ways to keep in touch or let your significant other know that just because you are traveling to beautiful places doesn’t mean you don’t miss them. The first time I left to Europe was hard for my relationship only because we were used to talking on the phone everyday for hours, and we are also the kind of couple that enjoys all the small details of each other’s day. So I decided to buy two journals, decorate them with the theme of destination and just basically write in it everyday. Just say all the things you would have normally said in a phone call. I added recites , brochures and basically any memorablirlla that painted a picture of where I had been. My significant other wasn’t traveling anywhere so I decorated his journal with a home theme. He wrote in it everyday and once we got back home we swapped journals. It was a very fun and intimate way of still capturing those tiny details of the day even when you’re time zones away. This is obvious, give your loved one a virtual tour of your surroundings. Tell them which places you love and share stories of who’ve you met. This is essentially video chatting but it’s a better way of including the other person without making them feel like they are wasting your time. Get creative with this one. 3. Collect items of things they will like. Everyone loves gifts but a gift doesn’t have to be expensive , it should be something thoughtful. Like things that remind you of the person you love or things that you now they will love. 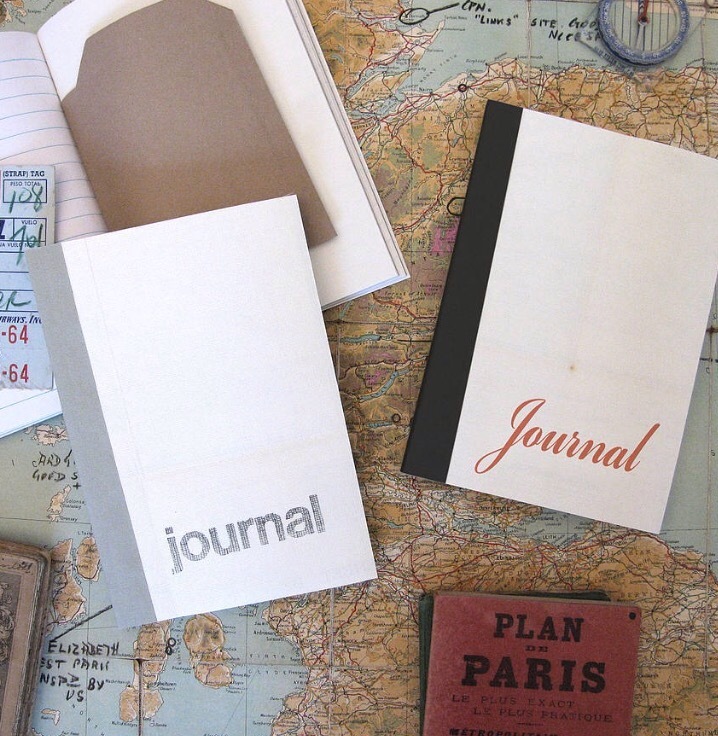 Get creative here too, if you’re traveling to multiple places get something in each place. You can even make it a theme. 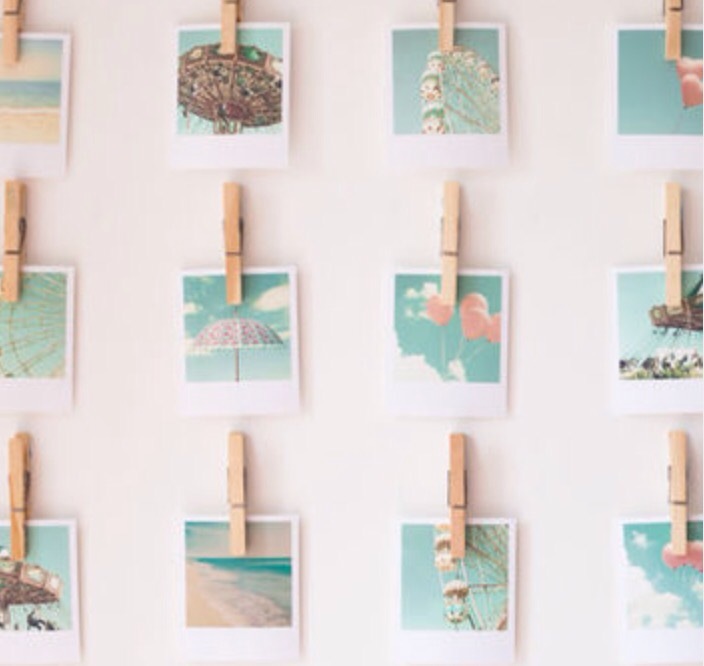 With social media booming and photo sharing apps it’s easy to share your best moments with the whole world. But another way to show your significant other that they are on your mind is by taking Poloroid photos that are meant just for them. For example, you are sitting on top of a beautiful mountain and the sun hits you in a way it never has before, take a Poloroid of that moment and save it for that person you love instead of blasting it all over social media. Not only will it be intimate it will also make the other person feel like they were with you too. Get creative with this too and make a theme. 5. FaceTime, Snapchat, Skype, any social media platform. I don’t think I need to explain this one but I’ve added it so that you don’t forget that being too busy having fun isn’t a reason not to give your loved ones he time of day. Remember if the roles were reversed you’d also want time to chat. I hope these 5 easy ideas help you keep close with your favorite person in the world.